And now it is already over again: I just returned from the Closing Ceremeny of the Cambodia International Film Festival, a relatively glamourous affair with the Minister of Culture, various other Excellencies and dignitaries, a good number of Khmer starlets fresh from the beauty parlour, and yet another concert by the Cambodia Space Project, who will soon become National Artists, if they continue to provide the music for events like that. As happy as one should be that Phnom Penh has a film festival at all, the event itself left a rather disappointing impression: poorly organized and badly publicized (the program was only available on the first day of the event, the catalogue was not even available at the closing ceremony), it seemed that it could have had a much larger impact if it wouldn’t have been for bad preperations and lack of professionalism. The films played mostly to empty cinemas (the claim that 30.000 people watched festival films that was made during the closing ceremony is just grotesque), and that in a country, where the huge LCD screen on the Naga World casino that shows looped advertisment for the restaurants inside draws an apprehensive crowd every weekend! While it might be hard to mobilize the masses to watch the art house variety of films that the festival offered, more invitations and the organization of group visits by schools, university classes and the like could have made the attendance record of the festival a bit less embarrassing. The morning screening of “Lost Loves” , the most important film of the festival, that I caught, was attended by a group of youths from an orphanage, who watched with great interest. If I would have been an international visitor to the festival I would have expected to learn a little bit more about the film history of the country. 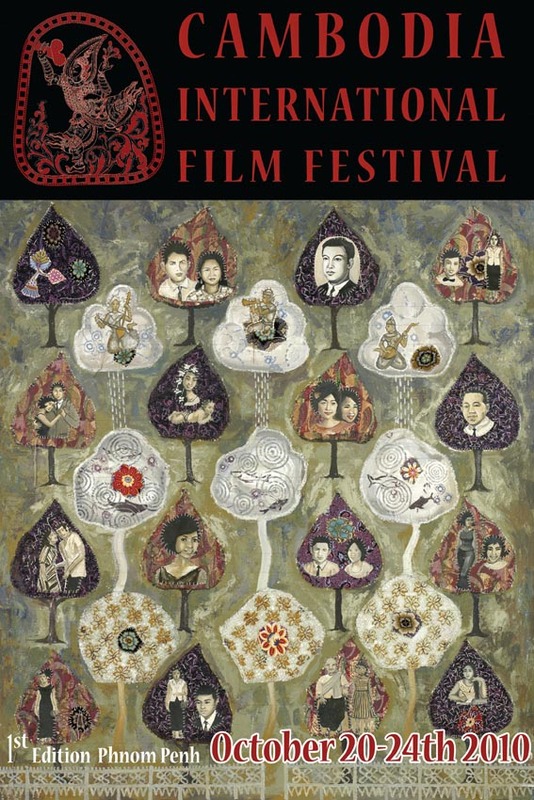 While the festival had to offer some interesting video productions from the 1990s, two films by Rithy Pan and one by Mao Ayuth, as well as endless documentaries on the country, the films that make up the “Golden Age of Khmer Cinema” of the 1960s, where tragically absent: no “12 Sisters”, no film with Dy Saveth, not even a film by His Majesty Norodom Sihanouk.